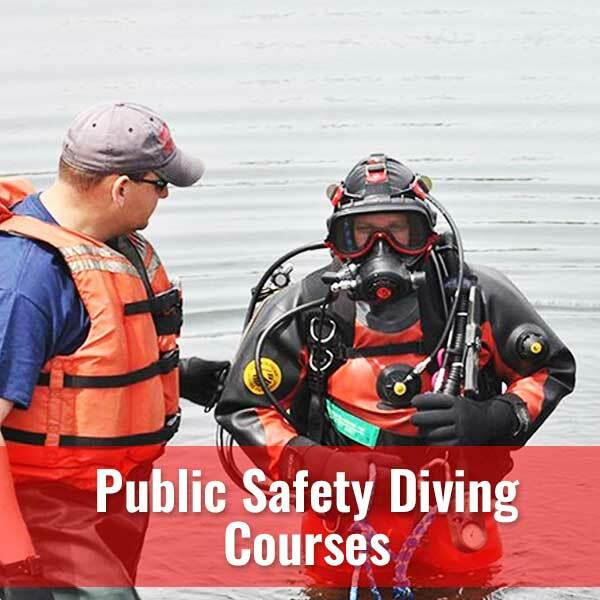 If you are a member of a Public Safety Dive Team or its Leader, Diver’s World can assist in getting you prepared in your role. 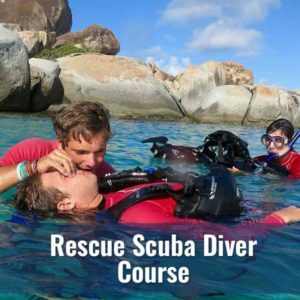 Working in cooperation with Emergency Response Diving International (ERDI), we can provide solutions that work for your dive team. 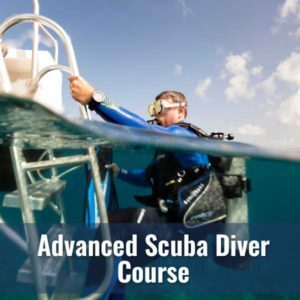 The Emergency Response Diving International™ (ERDI™) public safety diver training program delivers specialized training that is intended to prepare PSD team members for the rigors of this type of demanding diving. Conditions are often harsh, pressure to perform high, and risks many and widely varied. 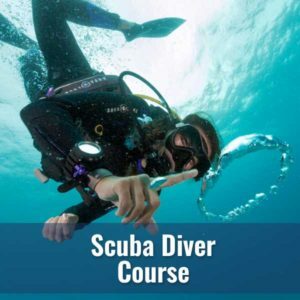 The training offered by sport agencies and even technical diving agencies does not address the very highly specialized needs of the typical PSD team. ERDI’s is a proven education system and curriculum built by public safety professionals for public safety professionals.